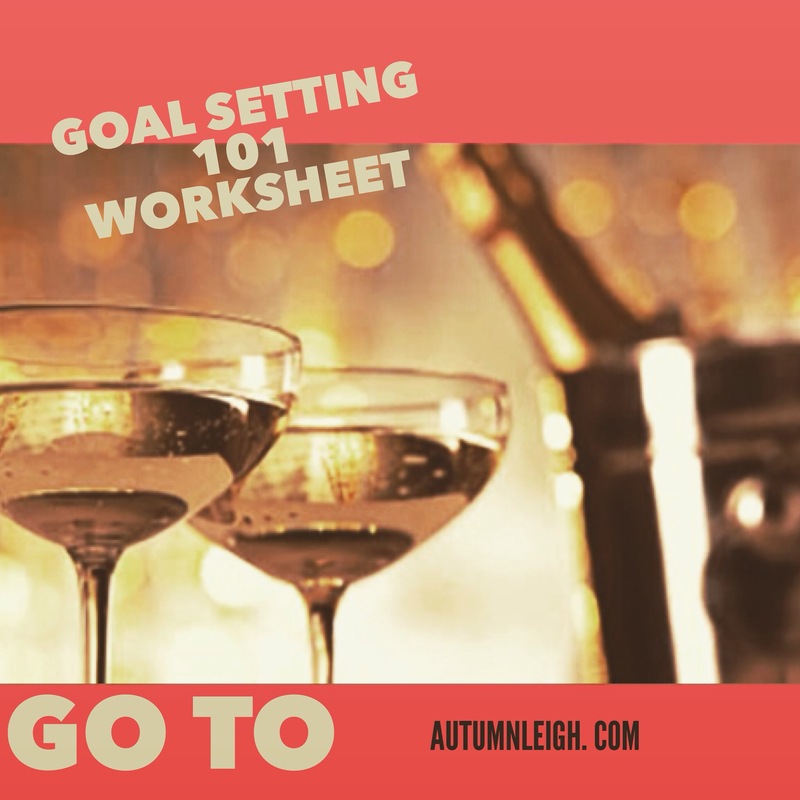 Hi there, I’m super excited to share with you my new goal setting worksheet! Are you ready for the new year? Let’s get ready together! Figure out what you need to continue and what you need to stop! Go to http://AutumnLeigh.com and sign up to get it sent straight to your email before it’s to late! 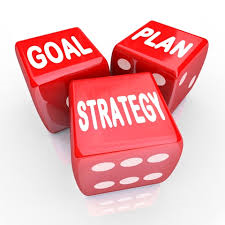 How To Set Goals And Create Your Perfect Life. step 2: list 10 things. Example: what time you woke up on your perfect day or what time you stopped working, did you work out? What you do for work, how you spend your free time, how you feel, do you feel loved and taken care of? Do you earn passive income so you can stay home with your kids more. There are so many things that could be important to you. Write down 10 on a piece of paper you are not going to lose! There could be more but this list isn’t permanent I actually recommend that you reassess your goals every few months or years and make sure they still align with your values and what your perfect day still looks like. Step 3: Now I want you to list out everything that comes to your mind when you think of these thing. Especially what you need to do.. For example: do you need to make money from home, be more present with loved ones, own your own business or promote your business, Exercise more often or eat healthier maybe you need to find a new job or learn a new skill what ever it may be that you feel is holding you back from your dream life or achieving your goals. anything and everything I want this to be like a brain dump so you don’t have to worry or think about it any more you have it all written down. Step 4: Now its time to brainstorm ways that you can do all those things you have written down. Example: search domain names, create a business plan, search job listings for a job you would enjoy, consult a personal trainer, spend time with your loved ones, Meal prep, Read a personal development book, Create a product, hand out flyers etc.. List as many things as you can until your brain can no longer say “but how?”. there are no excuses you have it all written down. this is your blue print. Step 5: Now Every day pick 2-3 items from that list and do them! the secret to doing this is a well thought out to do list and to spend a little time working on your goals each day! Most days we spend so much time checking off our to do list all the little things that really don’t help you move further in life. For example: doing the laundry or running errands, things we need to do anyways At the end of the day we feel like we have been busy all day but haven’t gotten any where closer to our goals. Sometimes we even put so much on our to do list that when we check off one or two items we feel discouraged. Don’t do that. Pick two items from your list that we just created, write them on your to do list, do them and cross them out! There is something so refreshing about crossing off an item off your list that you know will get you one step closer to your goals. Hopefully this helps get you closer to your goals. Let me know If this helps you by commenting below . 1. Think Positive thoughts, the more negative thoughts you think the more you invite negative thoughts into your head. 2. Focus on the good things in your life. 3. Pay attention to that beautiful sunset ,how pretty the lights of the city are or the silence of the calm country city. 4. Do more of what you love, you have a choice every single day to do something that will make you happy. Do it! 5. Move on from your past. Your past is just a story, don’t let it define who you are. You will only continue to live in the past if you don’t move on. 6. Have achievable goals, focus on one goal until you achieve it. 7. Surround yourself with people that support you, Nobody likes being surrounded by negativity . 8. Take time for yourself, everyone needs time to relax and recharge. Whether its listening to your favorite song, baking, taking a nap, dancing, taking a long shower and lathering up in lotion. Whatever it is you enjoy, Do it! 9. Help other people and don’t except anything in return. It feels great to help other people. 10. Take deep breathes, Deep breathing is a built in stress reliever.